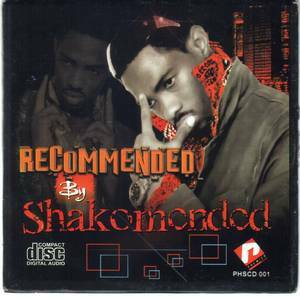 Premier Records Ltd (Record Label); Shakomended (Artist). 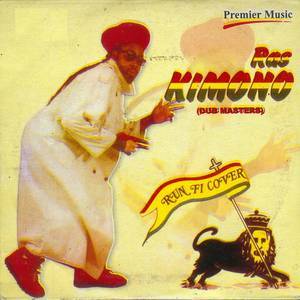 Premier Records Ltd (Record Label); Ras Kimono (Dub Masters) (Artist). 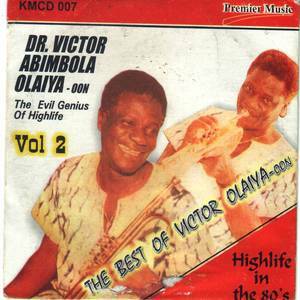 Premier Records Ltd (Record Label); Dr. Victor Abimbola Olaiya (Artist). 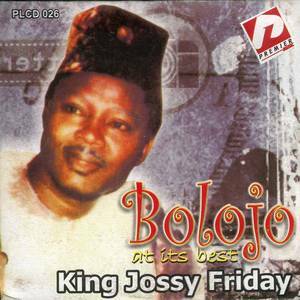 Premier Records Ltd (Record Label); King Jossy Friday (Artist). 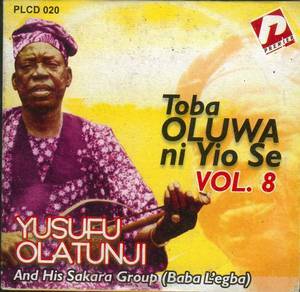 Premier Records Ltd (Record Label); Yusufu Olatunji And His Sakara Group (Baba L'egba) (Artist). 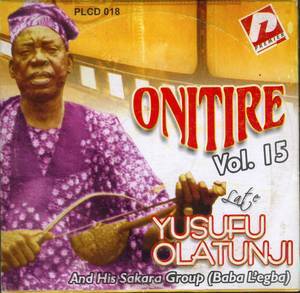 Premier Records Ltd (Record Label); Yusufu Olatunji & His Group (Baba L'Egba) (Artist). 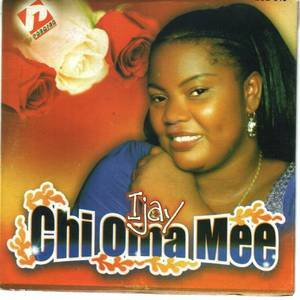 Premier Records Ltd (Record Label); Ijay (Artist). 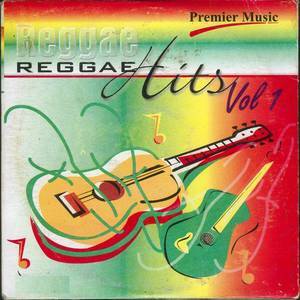 Premier Records Ltd (Record Label); Various Artists (Artist).